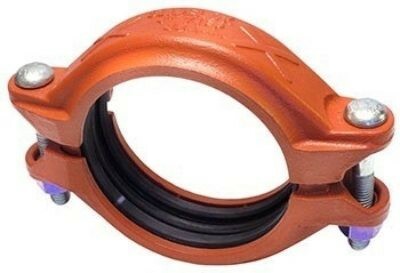 Gruvlok gives your building the toughest, simplest, and most adaptable piping system possible. Following the first article on how the steam trap application affects steam trap selection, this second article will offer an overview of how operating conditions influence the steam trap model and its specifications. 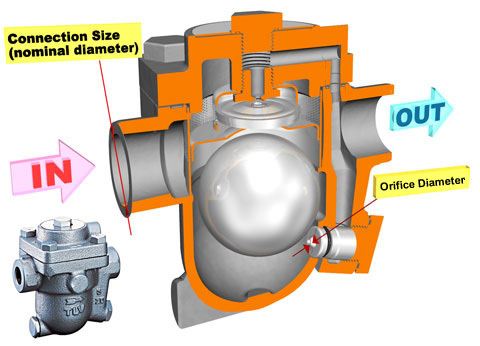 When control valve professionals talk about "control valve sizing," they really mean the entire process of selecting the valve that will do the best job of controlling the process. 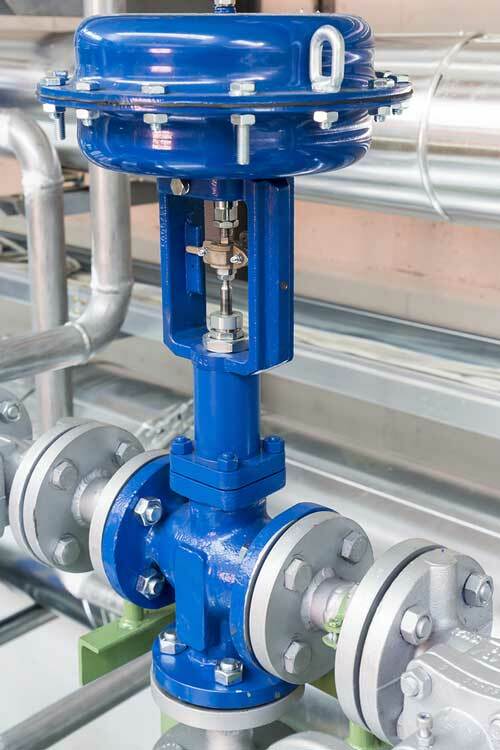 Selecting the right size valve is an important part of the process, but there are other equally important considerations as well. 3/8/2018 1:14 PM - Powell Valve has announced a price increase that goes into effect 3/12/18. 3/8/18 - Kunkle valves will have a price increase of 2% on April 1st 2018. 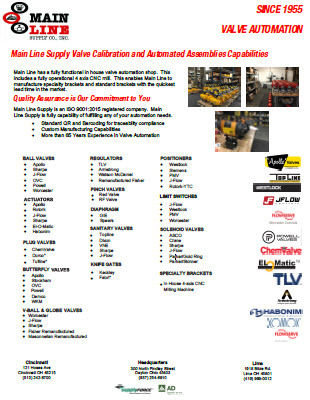 Please note that this will apply to all valves delivering after 4/1/18. Letter from James J. Coulas Jr. President of Weldbend in regards to Article 232 tariff. Following up on our announcement from earlier today, due to the rapidly changing market dynamics on Domestic Steel. A Domestic Steel pipe increase was announced yesterday taking immediate effect.